I've been wanting to share this recipe for Frozen Root Beer Float Pie for quite some time. It's smooth and creamy with the flavor of a root beer float, what's not to love? The fillings a simple root beer custard made from scratch poured into a graham cracker crust, frozen and then covered in sweetened whip cream with a cherry on top. If that doesn't leave you salivating I don't know what will. So when I saw this weeks #SundaySupper theme was backyard barbecues and potlucks I knew this was the perfect recipe to share. Frozen Root Beer Float Pie is the perfect dessert on a hot day and fairly rich so a thin slice goes far. 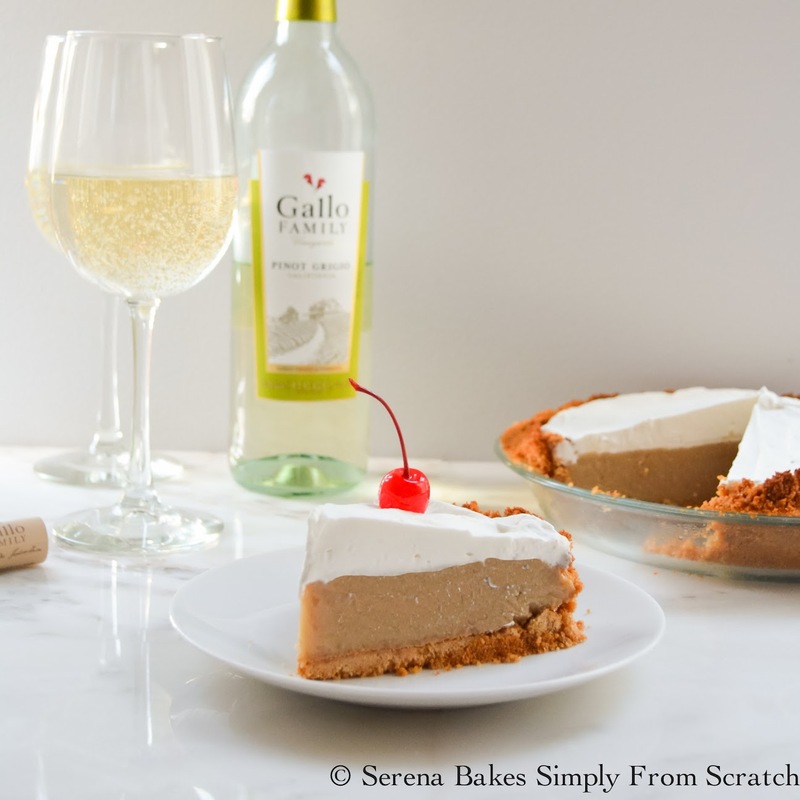 We then paired it with Gallo Family Vineyards Pinot Grigio since it's a clean crisp wine perfect for a hot summer day or Gallo Family Vineyards Merlot as a delicious versatile red wine option. We all know that root beer floats are an iconic summer time treat so this fun spin on a summertime favorite is sure to quickly become a cherished recipe. In a large bowl combine 12 whole graham cracker crumbs and 1/4 cup sugar. Mix until well combined. 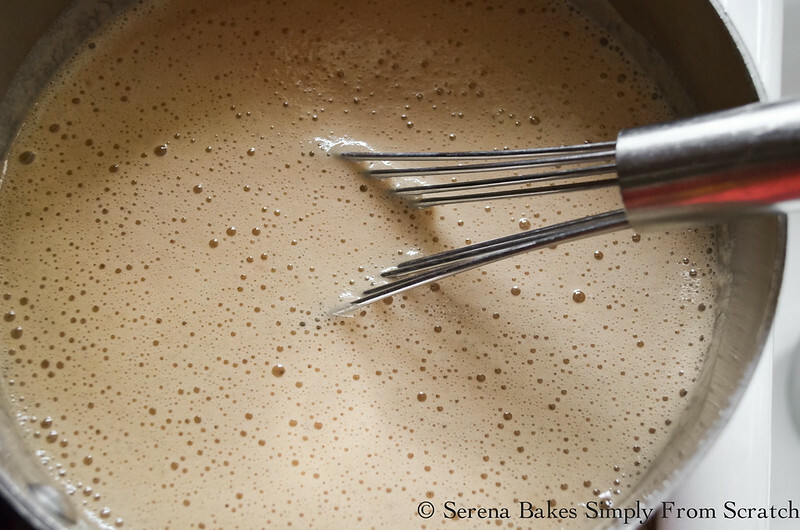 In a large saucepan stir together 1/2 cup Sugar and 1/2 cup Flour until well combined. Slowly pour in 2 1/2 cups Root Beer and 1/2 cup Milk while stirring to prevent lumps. Bring to a simmer and stir until thickened. 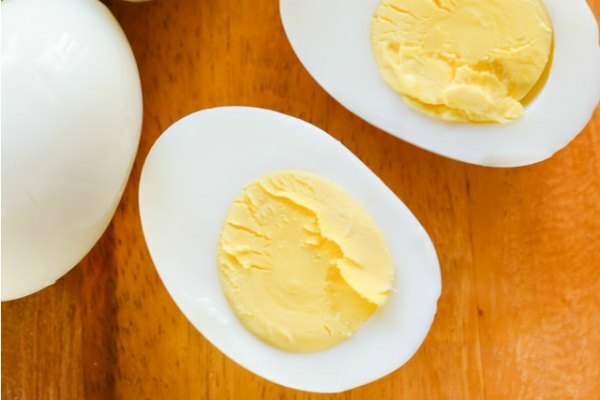 Whisk together 4 whole Egg Yolks and add 1/2 cup thickened Root Beer Mixture while whisking to the egg yolks until 2 cups has been added. 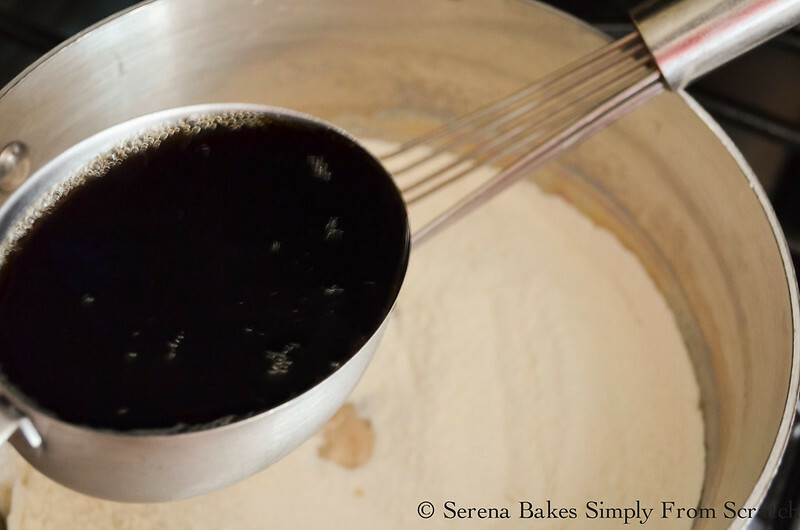 Pour Egg Yolk/Root Beer Mixture into remaining Root Beer Mixture and return to a simmer while stirring. Return to heat and cook an additional 2-3 minutes until thickened. Pour root beer pudding mixture into baked graham cracker crust and refrigerate until cold. Then freeze for 6-12 hours for frozen or pie can be served chilled. 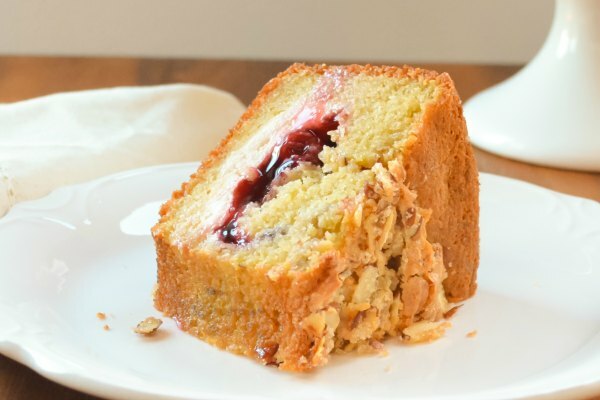 Cover with lightly sweetened whip cream and serve with a cherry on top! Run a sharp knife under hot water and dry to make slicing easier. 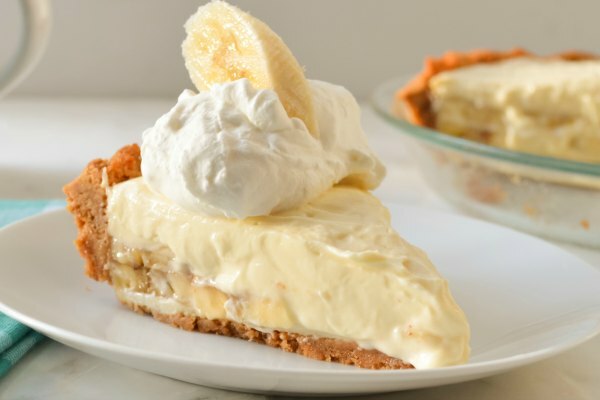 A fun twist on a classic dessert! Make sure to check out all the other amazing Backyard BBQ and Potluck Recipes on Gallo Family Vineyards Website for delicious ideas for your next gathering! 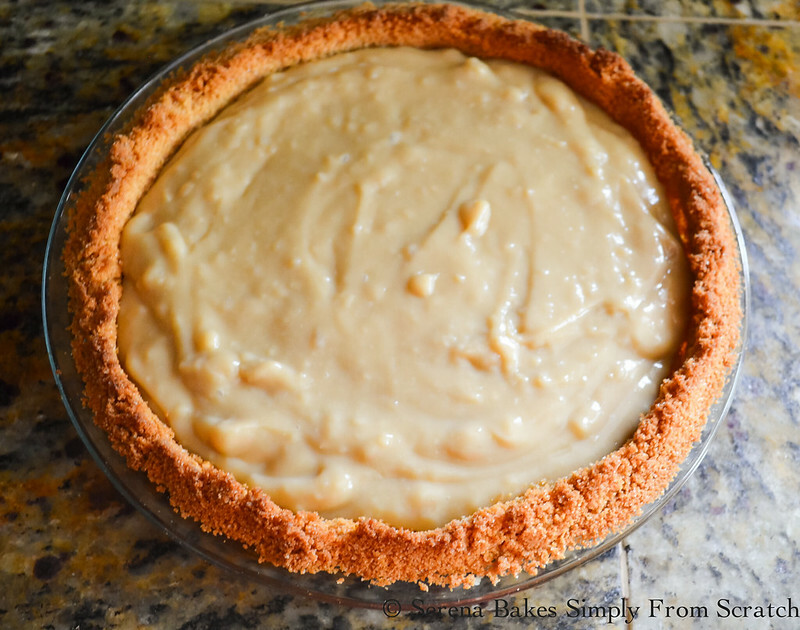 Creamy Frozen Root Beer Float Pie will quickly become a summertime favorite! 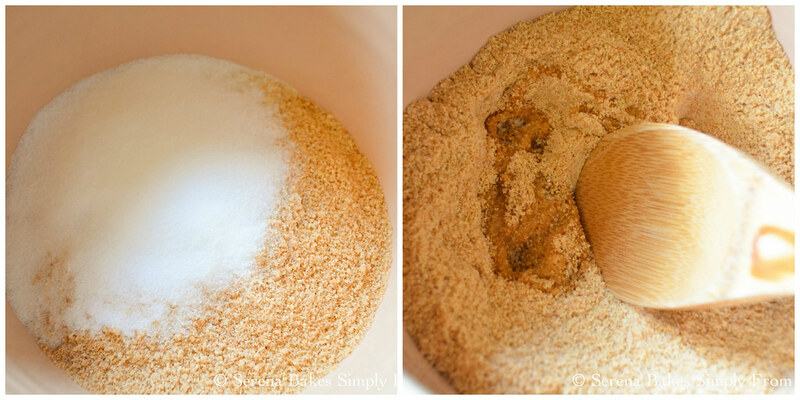 In a large bowl add graham cracker crumbs and 1/4 cup sugar, mix until well combined. Drizzle in melted butter and mix well. Press graham cracker mixture evenly into the bottom of a 9 inch pie plate. Bake for 7 minutes or until light brown, cool completely. 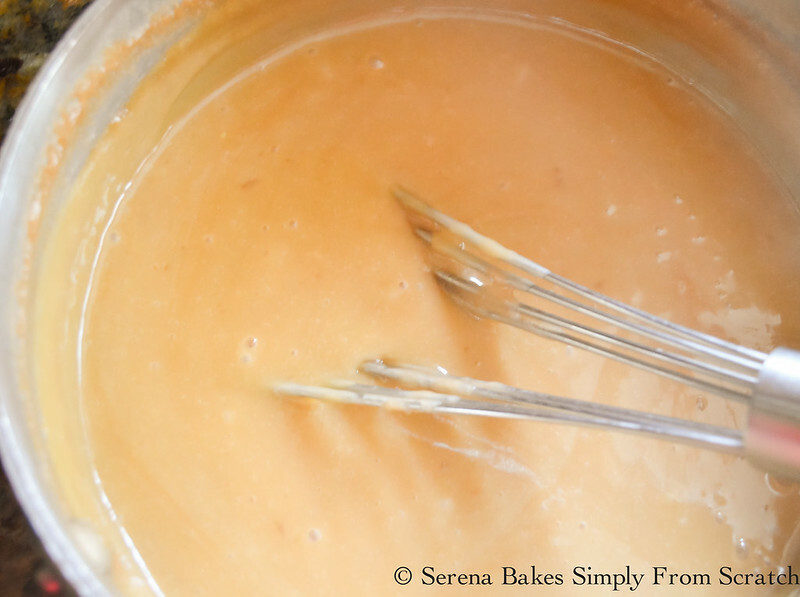 In a large saucepan whisk together 1/2 cup sugar and flour until well combined. Slowly pour in root beer and milk to prevent lumps. Bring mixture to a simmer while stirring and cook until thickened. Remove from heat. 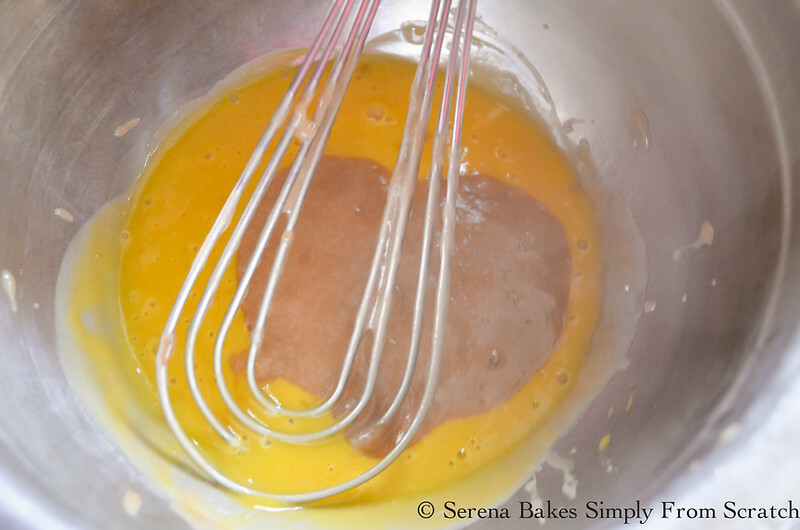 Whisk 1/2 cup at a time of cooked root beer mixture into egg yolks until 2 cups of root beer mixture has been added. Stir egg yolk mixture into root beer mixture and return to a simmer. Cook for 2-3 minutes until thickened. Pour root beer mixture into baked graham cracker crust and refridgerate until cold. Freeze pie until frozen about 6-12 hours. Use a knife run under hot water and dried to slice pie. Serve with sweetenend whip cream and a cherry on top. This will be the next pie I make. Yum! Yummy! Your root beer pie looks just amazing! Oh my, that's some pie. I am so drooling over this perfect summer BBQ frozen pie! Root beer! I never would have thunk it for a pie, but it's perfect! How fun is this pie! YUM! It looks perfect and I bet tastes amazing. Root beer floats bring back such great memories for me. My grandpa used to take me to get them at the A&W. I love this! I love root beer floats, made even better into pie form. Greatest idea ever! Oh my goodness. You are brilliant! I will be making this soon.